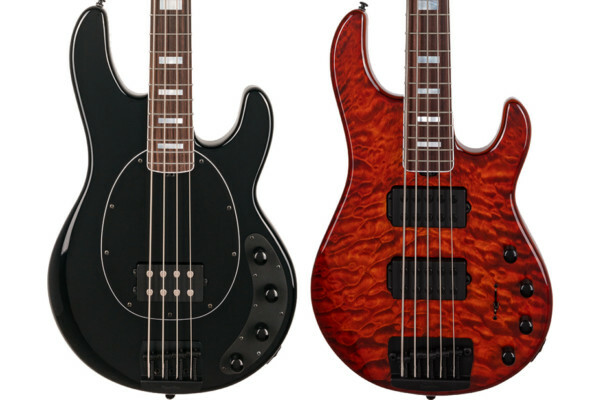 After launching the CLF Research series earlier this year, G&L has expanded the range with the CLF Research L-1000. 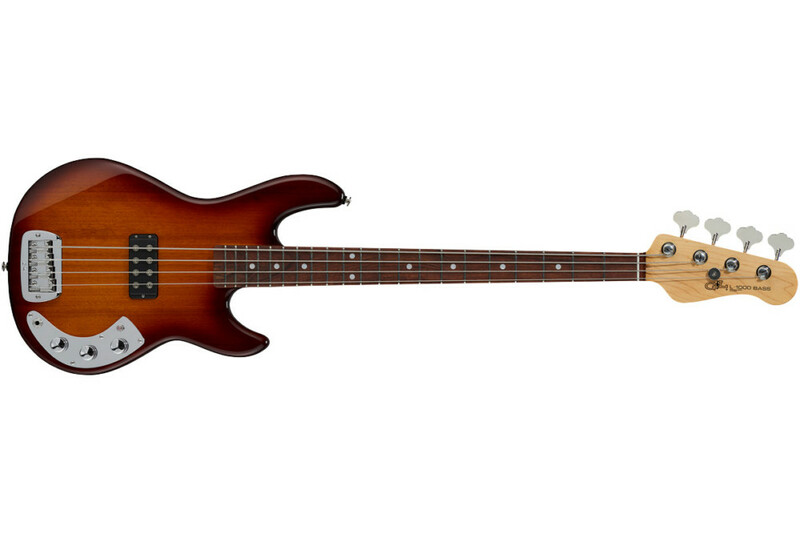 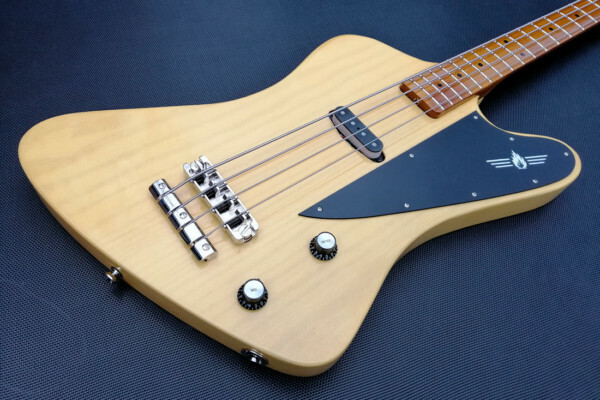 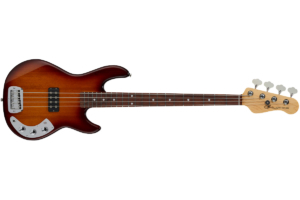 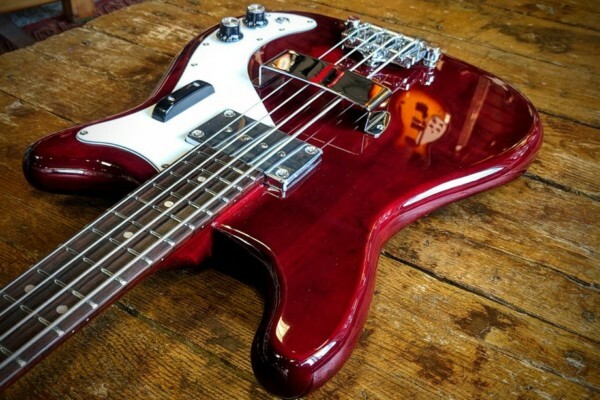 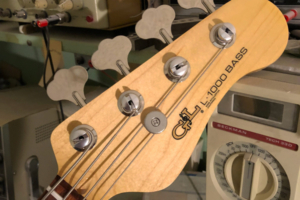 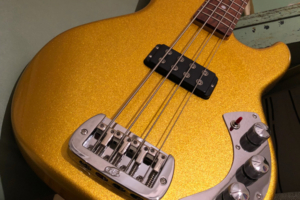 The new model revives the passive G&L bass from 1980 while updating some aspects. All those features are packed into the slimmer mid-90s L-series body shape, which G&L says offers more comfort and less weight. 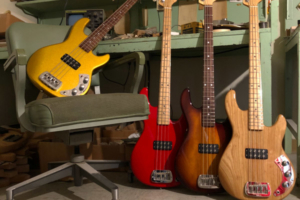 It comes in four configurations: Pharaoh Gold Firemist over basswood with Caribbean rosewood fingerboard, Old School Tobacco Sunburst over Okoume with Caribbean rosewood fingerboard, Rally Red over basswood with maple fingerboard, or Natural Ash with maple fingerboard. 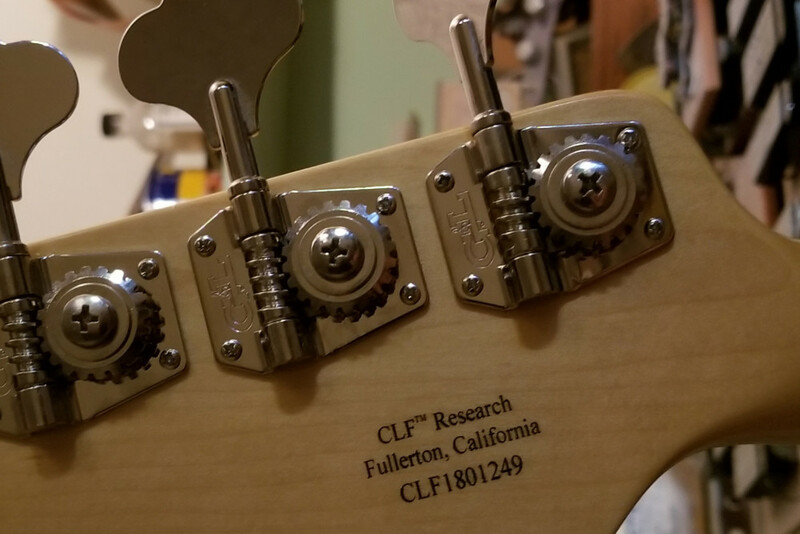 The G&L Guitars CLF Research L-1000 will be available soon with a TBD price point.